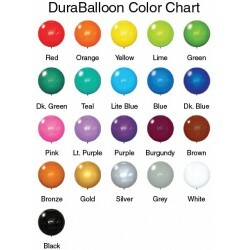 We have extra parts for your DuraBalloon kits. 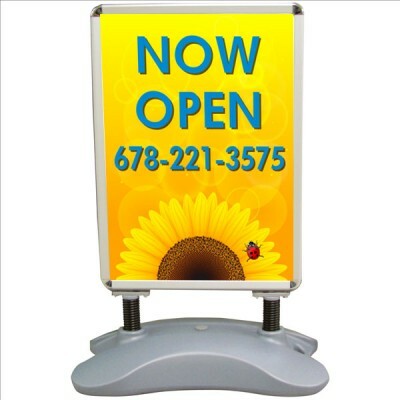 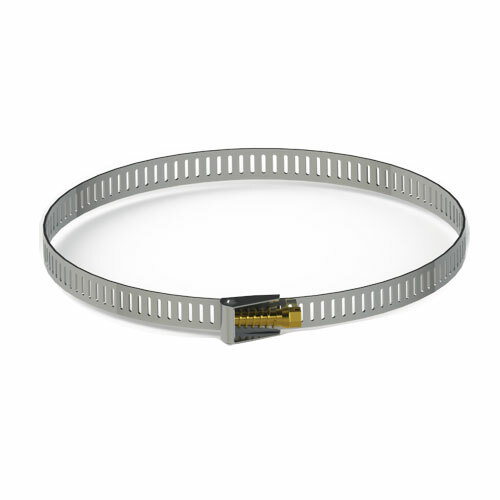 If you do not see the part or accessory that you need, call us 1-800-332-8730. 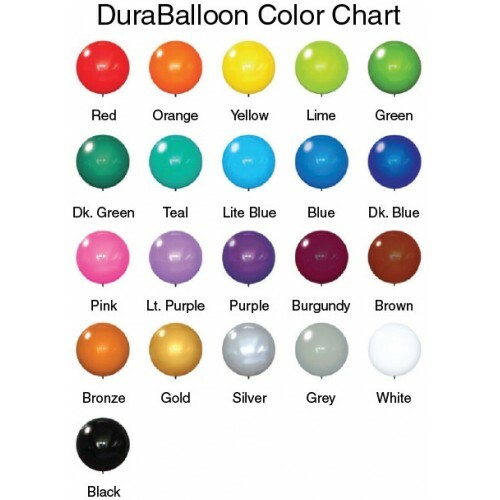 These helium-free 17" balloons are the World's Strongest Balloon! 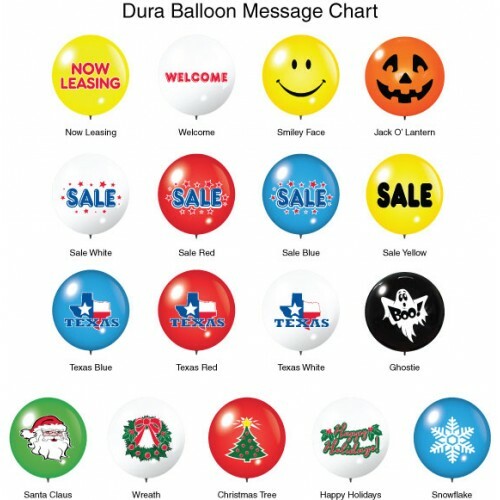 Specially engineered plastic polym..
Our long lasting DuraBalloons with a message that helps you market. 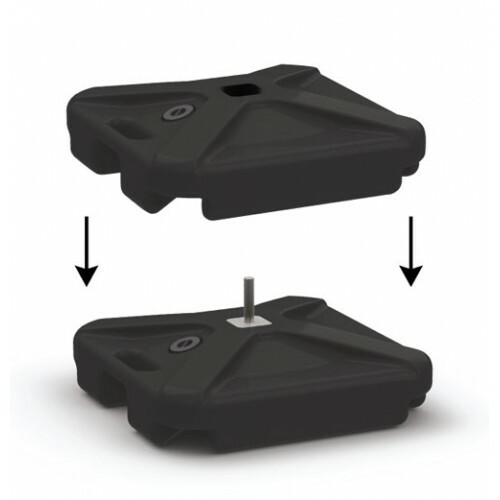 Choose from th..
We have created a universal stem to use with Bobbers, Maxx and DuraBalloons. 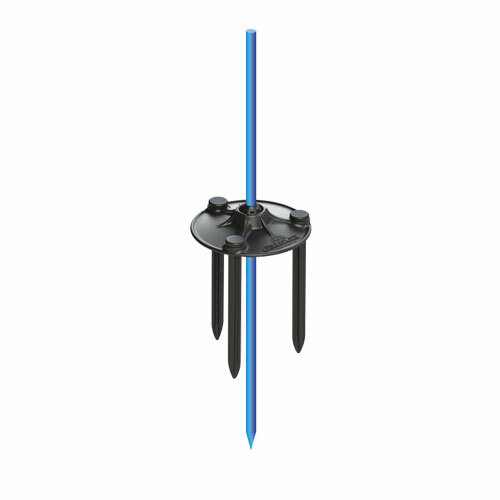 The u..
Do you need to set-up your DuraBalloon® Pole Kit or Three Balloon Cluster Pole Kit on concrete or an..
You may need more stability when using the DuraBalloon Cluster Kit or Mega pole on concrete or any o.. 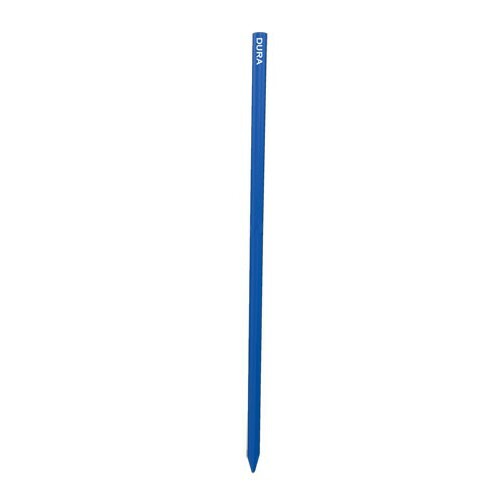 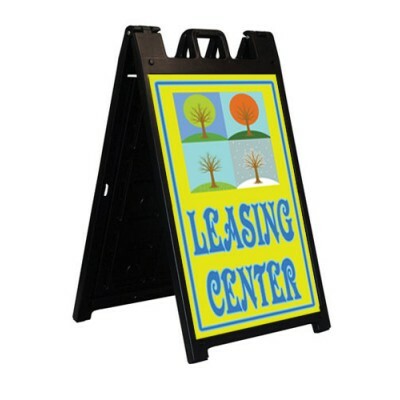 This solid metal stake is powder coated blue for high visibility and safety in the event the DuraPol..
Use the ground kit to install pole kits and small clusters in the ground. 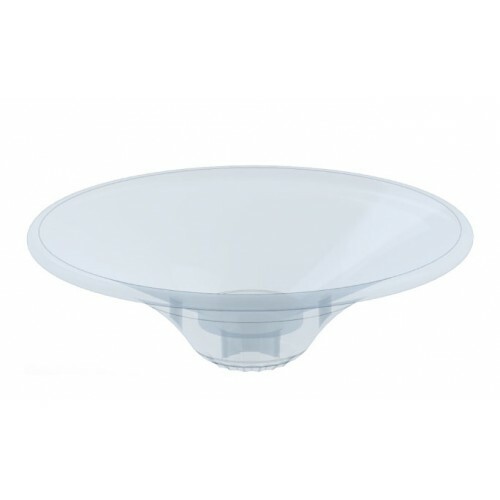 The kit includes: .. 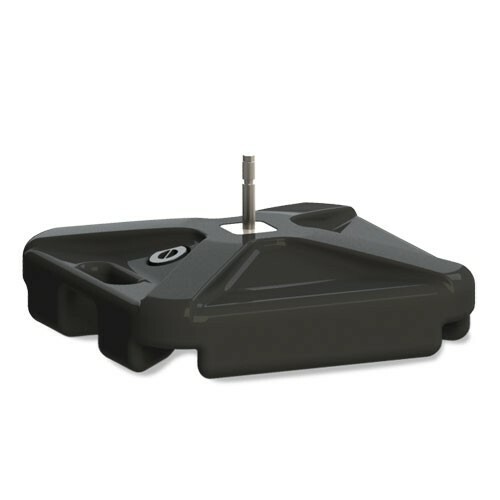 The Mega ground kit provides extra stability in windy situations. 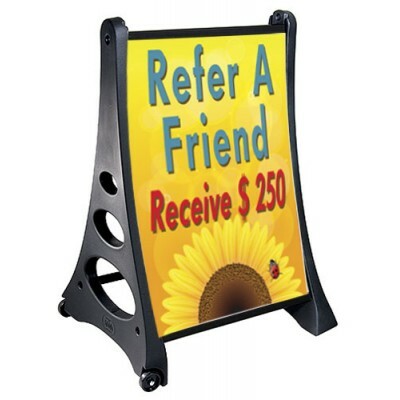 Use the Mega gro..
Use band clamps to attach brackets to poles, posts or other objects. 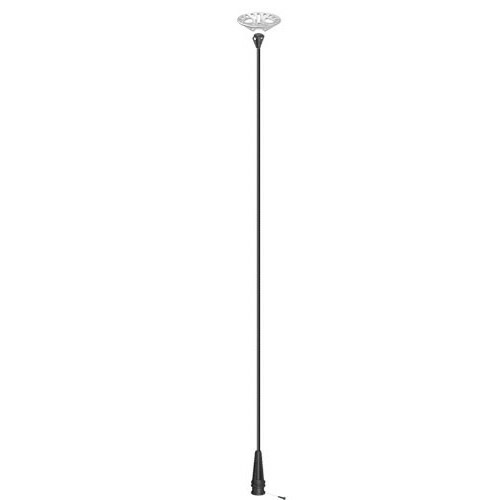 Each band is 10" ar..
An economical way to inflate your No Helium balloons. 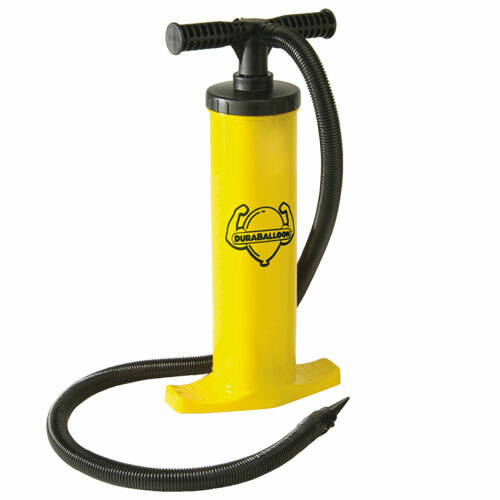 The two-way action of the pump ensures quick i.. 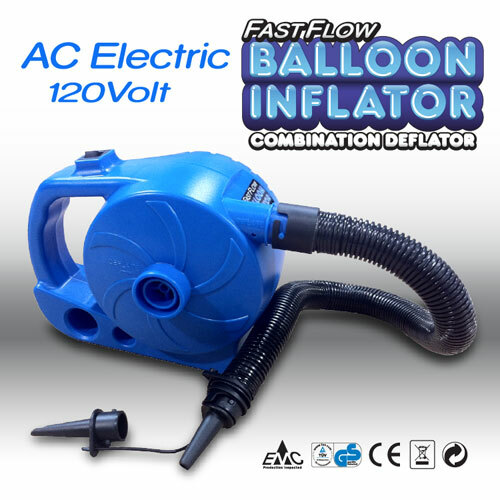 This FastFlow High Performance Electric Balloon Inflator combo Deflator makes inflating our Helium-F..